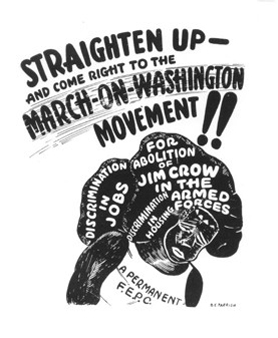 This poster, from A. Philip Randolph's planned March on Washington in 1941, illustrates several issues central to the march. The threat of a large-scale public protest persuaded President Roosevelt to issue Executive Order 8802, which banned racially motivated employment discrimination in federal government and the defense industry. Source | B.E. Parrish, "Straighten Up - And Come Right Down to the March on Washington Movement," 1941, poster, A. Philip Randolph Institute. 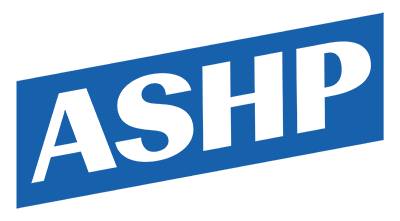 Cite This document | March on Washington Committee, “"Straighten Up - And Come Right Down to the March on Washington Movement",” HERB: Resources for Teachers, accessed April 20, 2019, https://herb.ashp.cuny.edu/items/show/1180.